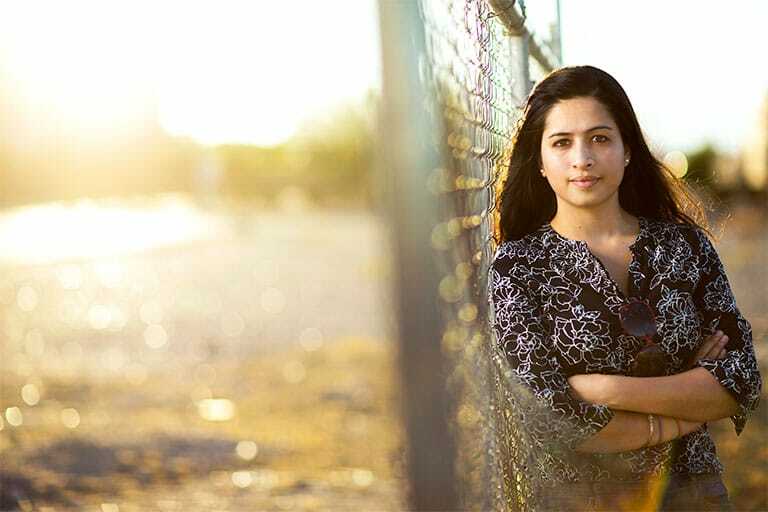 The UNLV Department of Sociology combines innovative research with teaching and community service to address questions of social change, diversity, social justice, and sustainability in urban environments. Technology overload is harming our physical, mental, and social health, says a UNLV sociologist. Dr. Ray awarded prestigious fellowship! Korey Tillman receives NSF Graduate Research Fellowship!